Mr and Miss Delhi India 2018 Application Online Entry Form are open and be a Role Model Actor of India. Register yourself for Mr & Miss Delhi India 2018 today. 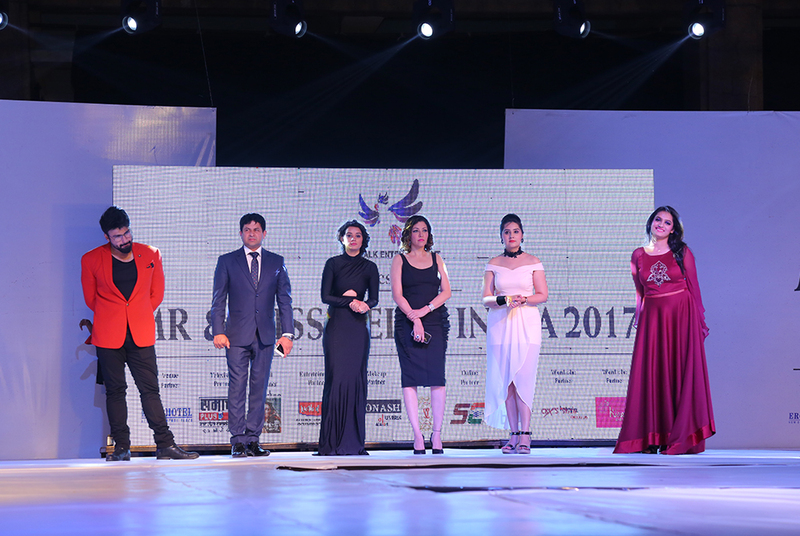 Arbaaz Khan Judging Asia’s Biggest Talent Hunt is being organized by Skywalk Entertainment to provide the platform for young generation. Skywalk Entertainment is one of the best Modelling, Acting Movie Production Company in India. Do you have an X Factor to Prove Yourself ? Apply at our Website only,Register yourself for Mr & Miss Delhi India 2018 Contest.Let us take you to new heights by building your dreams into reality. 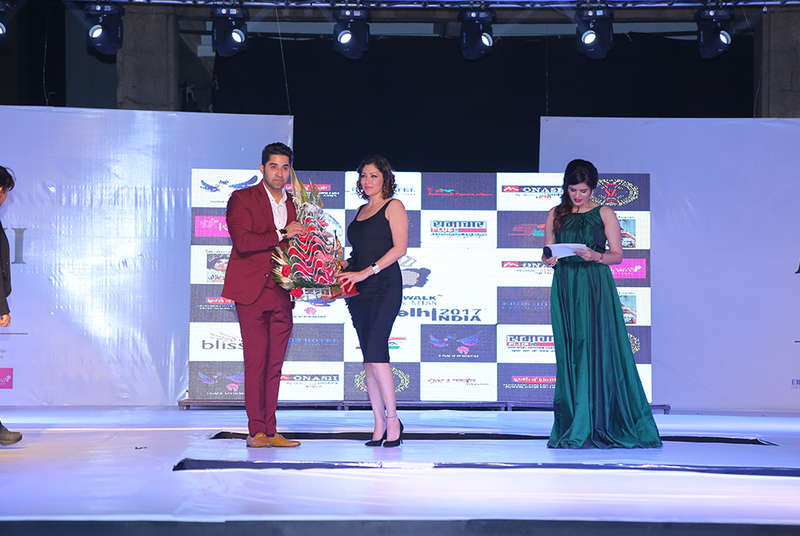 Mr and Miss Delhi India – Open to all states of India. 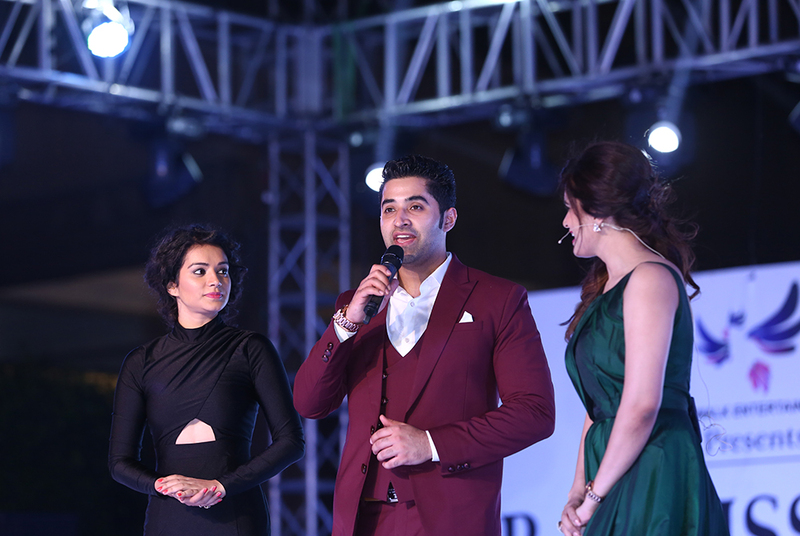 Skywalk Entertainment is glad to announce,The Bollywood Biggest show Mr and Miss Delhi India.We give an outlet to young male and female to join and hold onto their qualities and additionally praise the genuine specialty of pageant. It isn’t the title that characterizes your prosperity however the voyage that leads towards the glamorous world.It concentrates on advancing positive nature and giving profession building chances to candidates in a fun and reasonable environment. The contenders will be judged for their introduction, confront , relational abilities by replying the questions and conventional ensembles.We advance and energize every challenger accomplishment through the improvement of characteristics in which we accept are most essential to have in our focused world today, to be specific certainty , balance , character and administration. The critical motivation behind the occasion is to give a stage to the developing stars longing for the correct stage in India. We are inviting fresh faces to make their career in Bollywood.Make your name fame in modeling acting industry.This is the right platform to prepare for the correct launch pad in india.Apply at our Website only,Register yourself for Mr & Miss Delhi India 2018 Contest.Let us take you to new heights by building your dreams into reality. 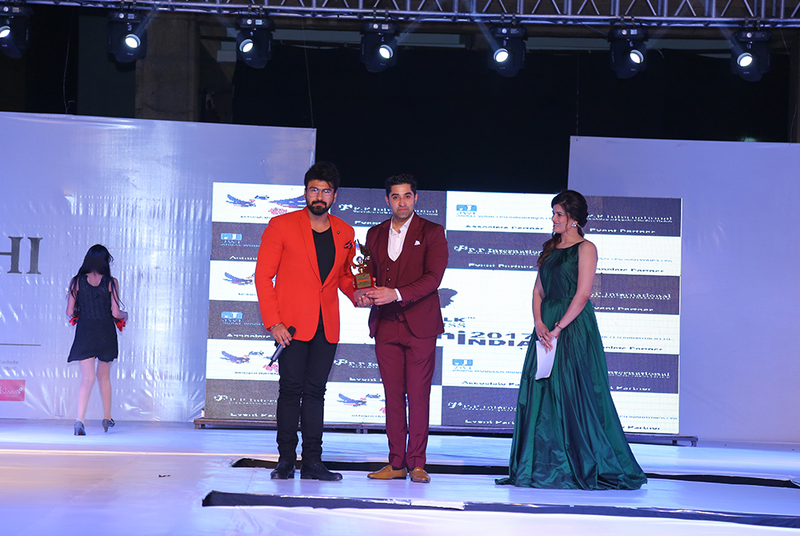 The event will combine Categories as Modeling Acting Dancing Singing Comedy and different more.It is to push male and female forward in life to get Name and Fame.We are welcoming new faces and experts display entranced by exhibiting their ability to the world. 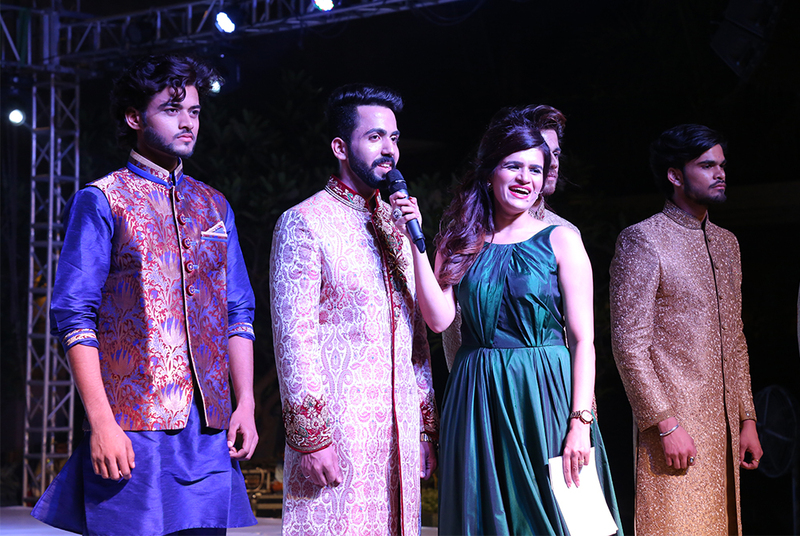 Mr and Miss Delhi India join lively limit of youthful ability for Fashion,way of life and Bollywood industry.We give an opportunity to young gentlemen and ladies to join and hold onto their qualities. We promote and encourage each contestant through the development of qualities in which we believe are most important to possess in our competitive world today namely confidence poise character and leadership.